In an announcement made over the Canada Thanksgiving Long Weekend, Google has decided to shut down its social media platform, Google+. The decision comes on the heels of a revelation that the social network suffered a data leak in March of this year that could have exposed up to 500,000 accounts and their personal information. The tech giant deliberately avoided disclosing the issue until now in fear of drawing regulatory scrutiny and damage to its reputation. It discovered the privacy lapse around the same time that Facebook was under heavy scrutiny for a leak in its social network. Facebook’s breakdown exposed the personal information of as many as 87 million of its users to Cambridge Analytica, a data mining firm that the social media company partnered up with. In this week’s feature blog post, our Digital and Social Media Marketing team reports on the demise of Google+ and its impact on the SEO world and organic rankings. According to Wall Street Journal, the first media outlet to report on the news, Google’s partners may have had access to the personal information data in the Google+ accounts that were affected by the data leak between 2015 and 2018. However, Google is not sure if it was misused by the third parties. The company has stated that they will undergo an internal audit to weed out reckless vendors. In the meanwhile, it will be making changes to its other data collection practices to reduce the likelihood of further occurrences. What Can Consumers and Digital Marketers do? Google+ is not particularly popular in the social media world – its engagement rate decline stands at 98% year-over-year. Although the platform boasted a total of 111 million active users in 2015, it has been referred to as ghost town by critics because nearly 270 million of its users are inactive and do not engage with the features. That’s because the majority of users create Google+ accounts to sit alongside their other Google products, such as Gmail and Google+ local account. If you, like most Google+ account holder, have not been using the service on a regular basis, the data leak and the impending shut down will likely not affect you. The date in which Google+ will close its doors has not been announced. Should you wish to close the account today, you can do so by logging into your Gmail account. Once in Google+, go to ‘settings’ on the left-hand side. When you scroll to the bottom, there is an option to delete the account and all its contents. You will then be prompted to sign in again and a message will ask you if you are sure you want to leave. Google will require a reason for leaving. How will this impact the SEO world? For the most part, Google+ has very little effect on organic search and how websites rank organically. It also does not influence personalization anymore and has no impact on the authority of authors or the content written by them. In terms of Google Local and Google My Business services, Google+ is no longer linked to them. Pretty much, digital marketing critics have concluded that Google+ has died a slow death in terms of integration into Google and its other products. So if you are worried that your websites will be affected and your rankings will fall, don’t be. The one thing that will change is how Google and John Mueller will schedule and announce their webmaster hangouts. Google until now has used Google+ to post the hangouts and to collect questions prior to the hangout. Mueller will have to adapt his strategy and find a new platform to host his hangouts. yourDMAC offers a comprehensive Digital and Social Media marketing course for current or aspiring professionals in the Digital Marketing field. 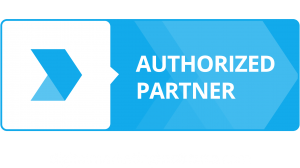 The course is also valuable for business owners looking to implement a Digital Marketing campaign for their own company. The online Digital & Social Media Marketing course commences with an introductory overview of Digital Marketing and then covers detailed step by step practical skills insight on execution and management of all major Social Media Marketing channels. The online course is comprised of 15 modules and is expected to take students 40-50 hours to complete. To download the complete course syllabus please click here: yourDMAC syllabus. Visit our website or contact us for more information on how yourDMAC can further your Digital & Social Media Marketing education. We would love to hear from you! 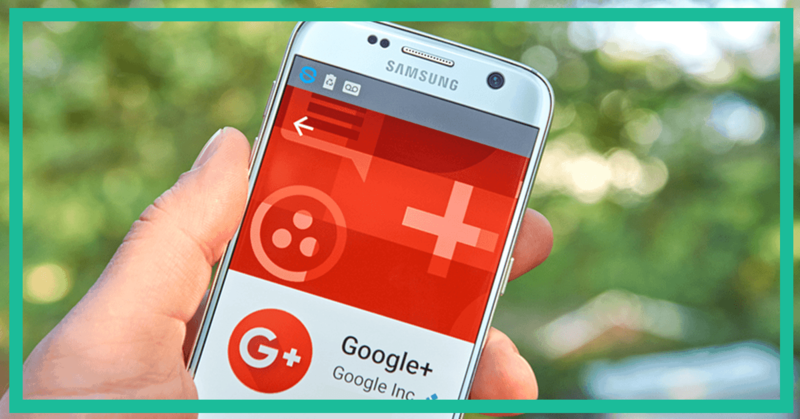 0 responses on "The End of Google+ - How Will it Impact SEO? 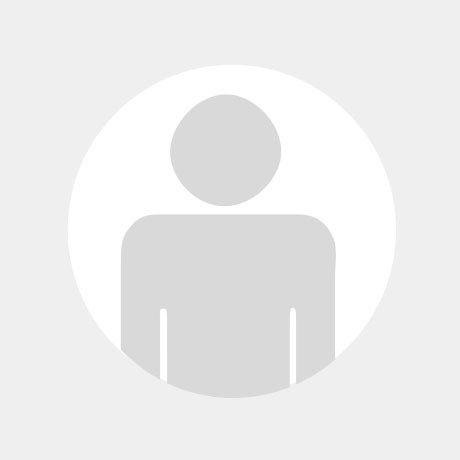 | Social Media Training"